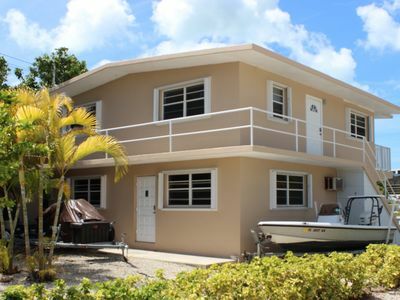 This open bay view home is located at mile marker 93, in one of the Upper Keys most desirable neighborhoods, Hammer Point. 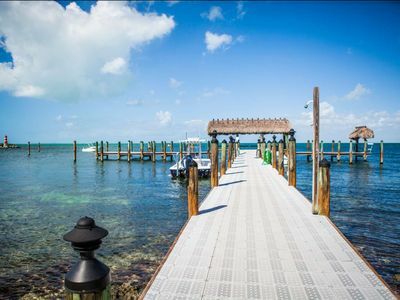 Our canals are Gin clear as we say in the keys. 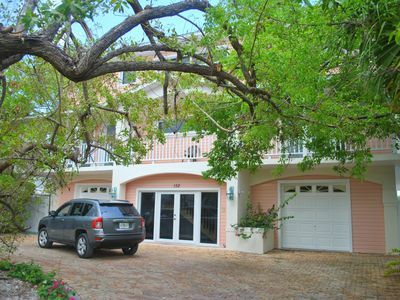 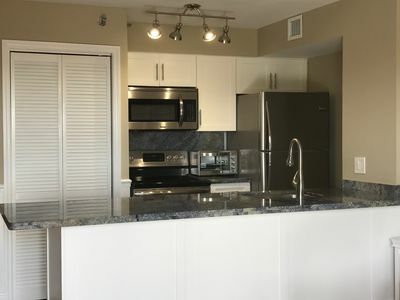 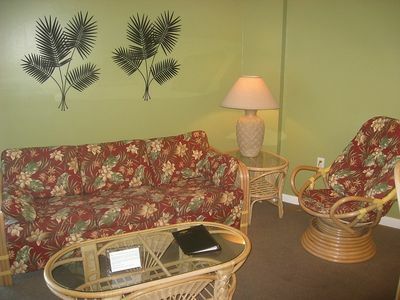 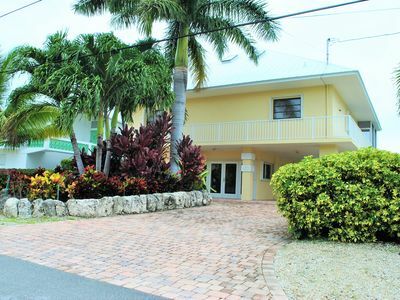 The property is located less than hour from Miami International airport and less than three hours from famous Key West. 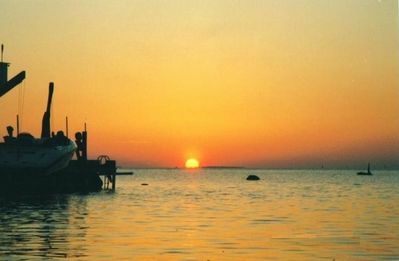 The Upper Keys is the sportfishing capital of the US and our backyard is the best flats fishing you can find. 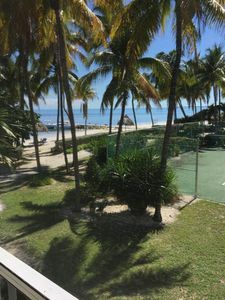 There are open views of Florida Bay and incredible Keys sunsets from the large, screened-in patio and from the 60 feet dock. 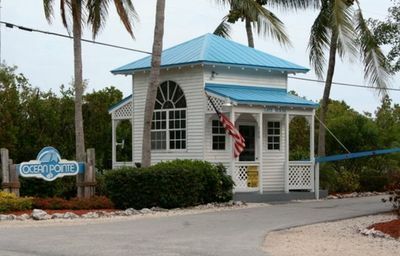 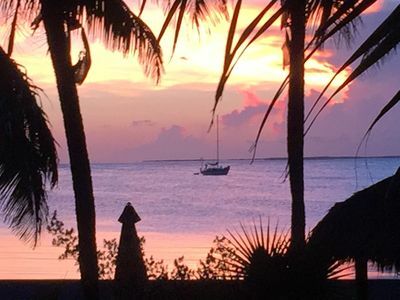 Your ocean access is minutes away to Tavernier Creek, for world class diving and snorkeling, on our reefs and wrecks. 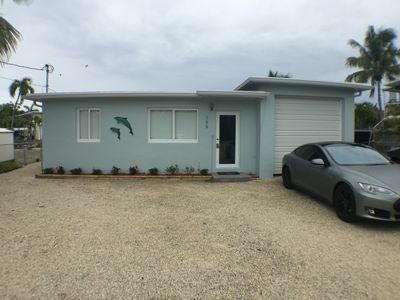 This spacious home features three large bedrooms and two full baths. 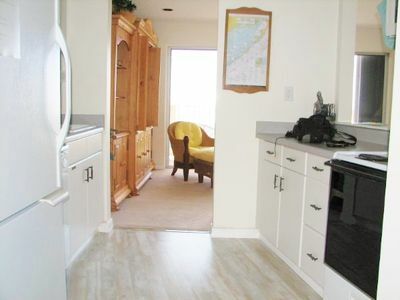 There is a bonus room with a full keys bar, extra full size fridge, and a pull out couch that sleeps two. 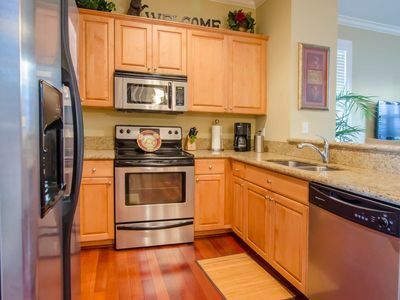 The kitchen is equipped with double ovens and a full island, that seats at least 8 people. 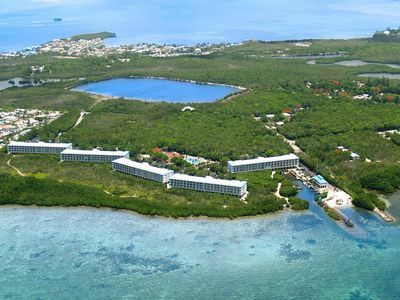 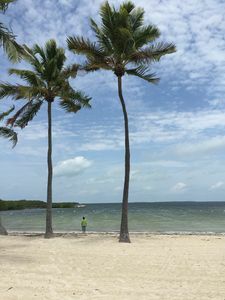 Come to our paradise, enjoy the bay breezes, and our Keys lifestyle!